Language English Simplified Chinese character Chinese Traditional ??? 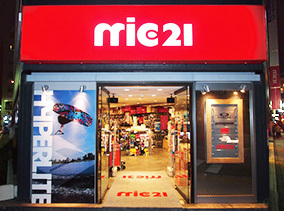 mic21 is the largest scuba diving store in Japan offering low prices on a wide range of quality diving equipment. 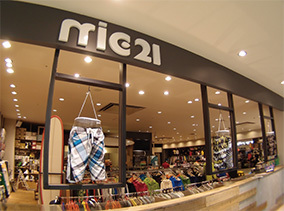 On top of that, the following facts has made mic21 the largest diving store in Japan. 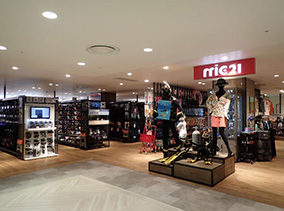 [11 Stores Nationwide & ProDive HK (mic21 group)]mic21 has a total of 42,700 square feet floor space, thus, the largest floor space diving store than any other diving store in Japan. 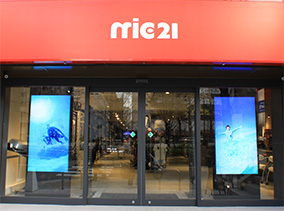 [100,000 items in stock]mic21 has an unbeatable range of scuba diving equipment and underwater photo equipment from both Japanese and overseas brands. 3 minutes walk along Odori Park from Kannai Station. 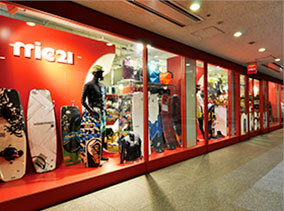 Equipped with automated body line scanner for your best fit wetsuits and dry suits! 3 minutes walk from Ikebukuro Station. 2 minutes walk from Shinminami-Guchi of Shinjuku Station .30 seconds walk from exit 6 of Shinjuku 3-Chome Station. 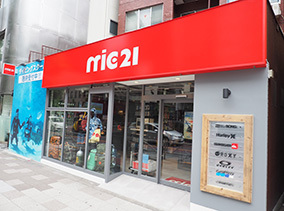 mic21 Mita Store opened in Shiba, Minato-ku 0n June 17, 2017. 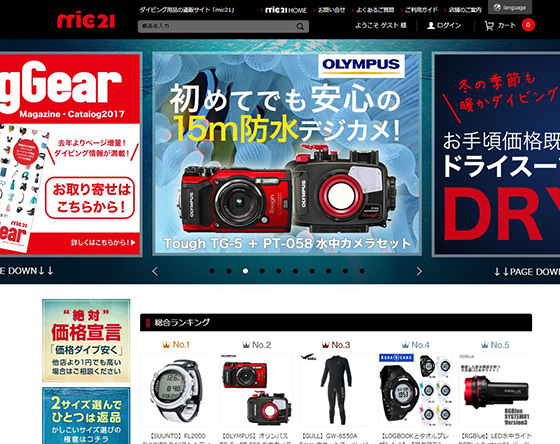 It is three minutes on the run from Tamachi Station West Exit! 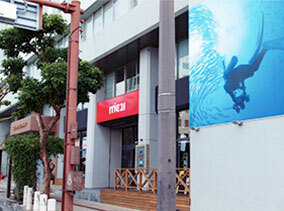 It is a 4-minute walk from Mita Station A7 Exit! 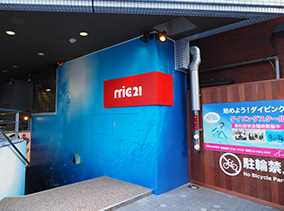 2 minutes’ walk from Kichijoji Station. 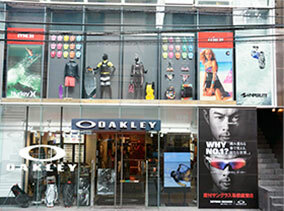 5 minutes walk from Funabashi Keibajo Station.Located in a shopping mall Vivit Minamifunabashi. 5 minutes walk along Hirokoji-Dori from exit 5 of subway Sakae Station. 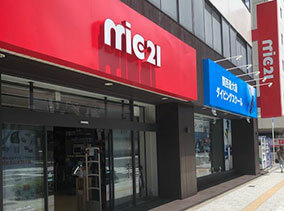 1 minute walk from exit M-10 of Izumi-no-Hiroba. 5 minutes walk from subway Tenjin Station. Located on Route 58 near Tomari Port. 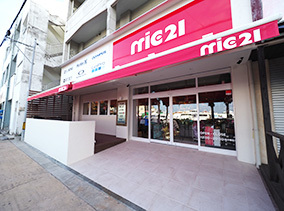 mic21 Okinawa Ishigaki opened June 24, 2017. 2 minutes walk from the 730 monument. 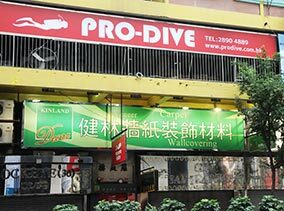 1 minute walk from exit C Wan Chai MTR Station. Just opposite the exit! copyrightc 1999-2016 mic21. All Rights Reserved.